We love printables for the holidays because they are fun to use (who doesn't love colouring?! ), keep you organized and make home decorating so simple. 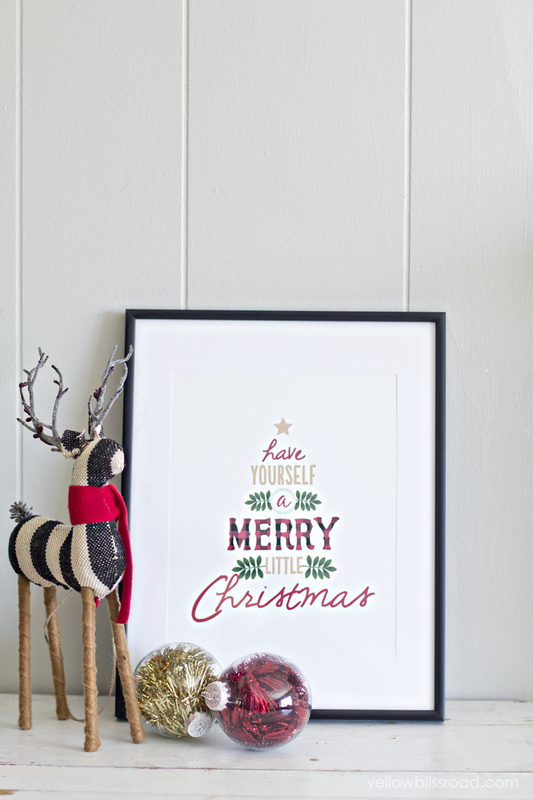 We have curated some of our favorite Christmas prints and template printables below. Enjoy and Merry Christmas!